FREE! 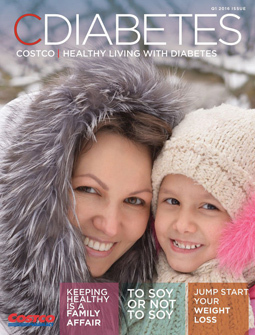 Download the “Costco Heart-Healthy Shopping Guide” eBook! 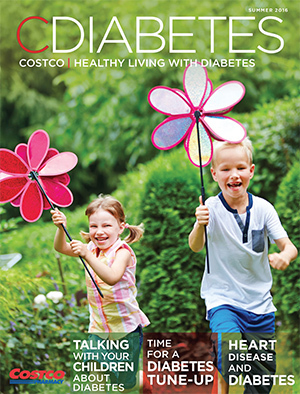 Get this 40-page guide to shopping for diabetes & heart healthy products at Costco. 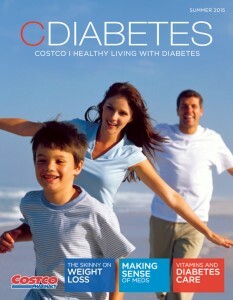 Instantly download 5 Healthy Diabetes Recipe e-books and the “Costco Heart-Healthy Shopping Guide” eBook! NOTE: This is not a Costco mailing list. 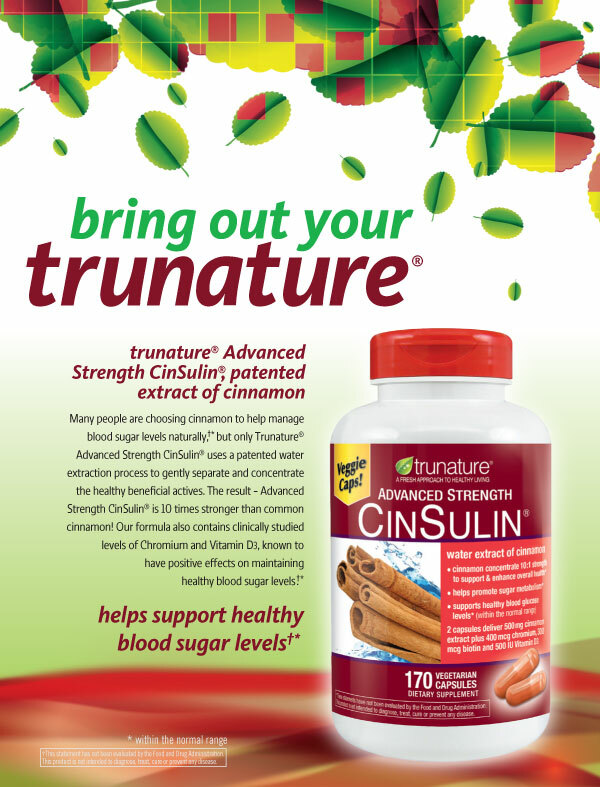 By submitting your email address, you agree to receive emails from OmniChannel Health Media, not Costco Wholesale Corporation. Should You Care if You’re an Apple or a Pear? Losing Weight: Is It Worth The Effort? Velcro OR Teflon: Which One Are You?